Living in a beachside city means that most Summer weekends are spent in the vicinity of the beach. And as odd as it seems when we go on holidays most of our time is spent travelling to other beachside towns. That probably seem boring and unadventurous but the ocean has been a constant in my life since I was born and the need to be near it at all times is strong for me. 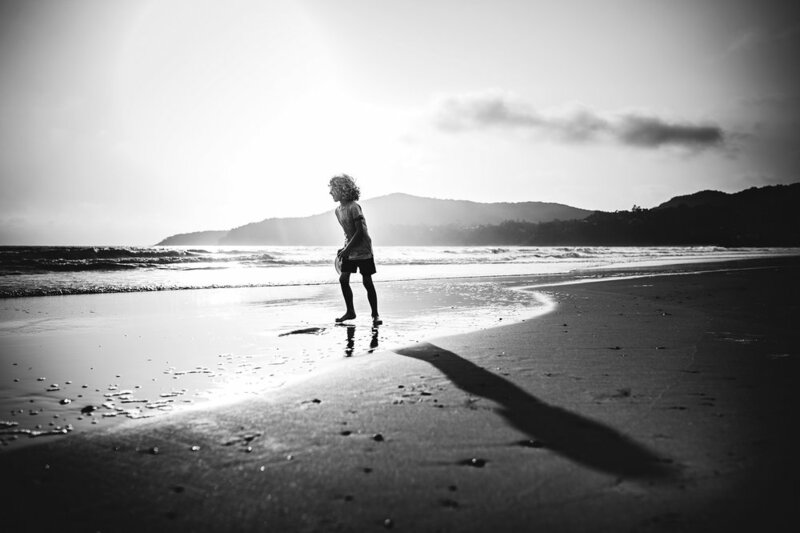 I could photograph the beach and all it's beautiful textures and shadows for a lifetime and never get bored, and no matter how much time we spend there it is never ever long enough for the kids, who always beg to stay longer - even through pruney wrinkled fingers and saltwater matted hair.